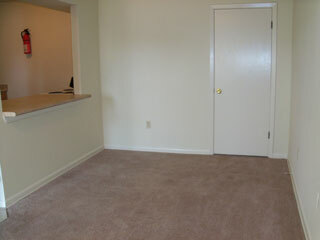 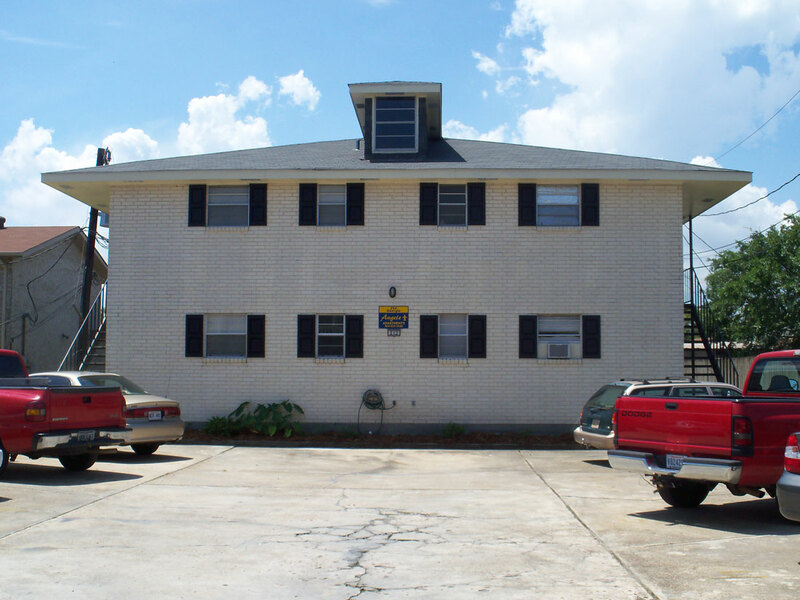 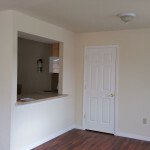 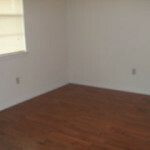 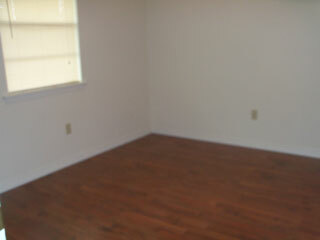 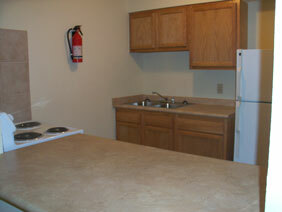 At our main location, there are several different apartment buildings featuring one bedroom apartments. 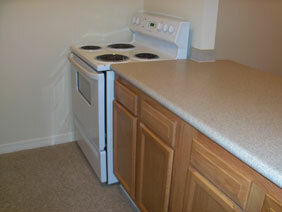 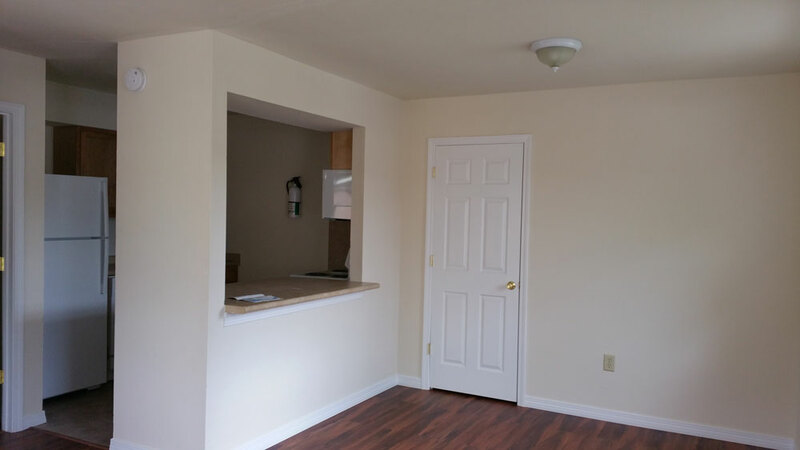 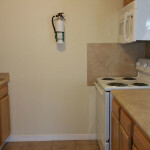 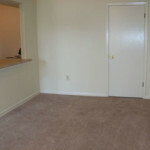 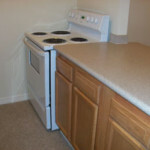 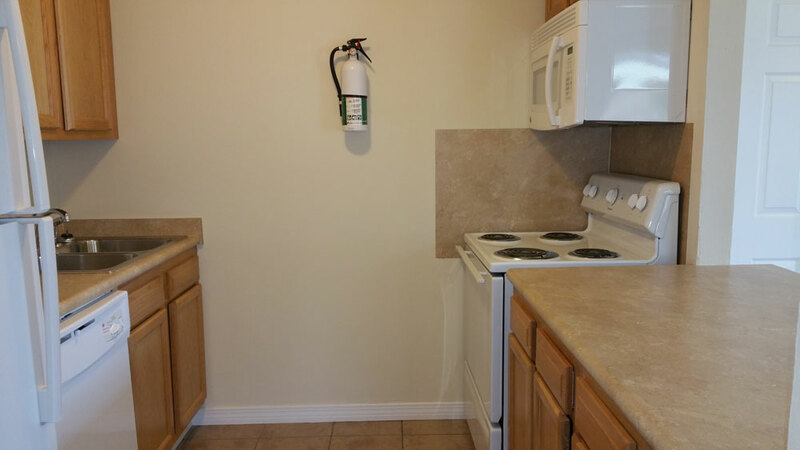 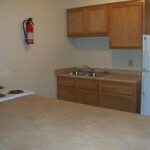 Each apartment varies slightly, but all feature standard amenities such as a Microwave, Refrigerator, and Stove. 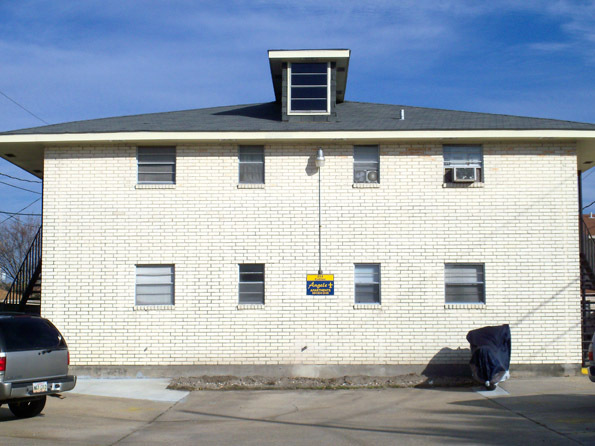 Well-lighted apartment complex. 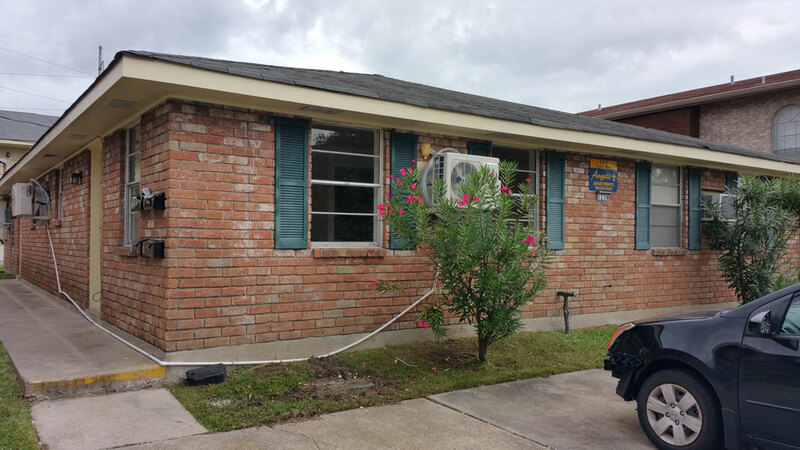 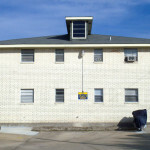 Laundry facility on-site with off-street parking. 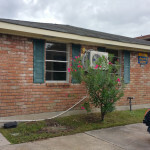 Located between Veterans Blvd. 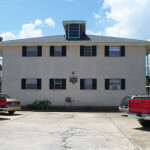 and West Esplanade Avenue.